Lynden, WA – August 24, 2017 – Initial findings from several studies – including both human subjects and animals – on the potential health benefits of red raspberries were presented earlier this year at the 2017 Experimental Biology conference in Chicago. 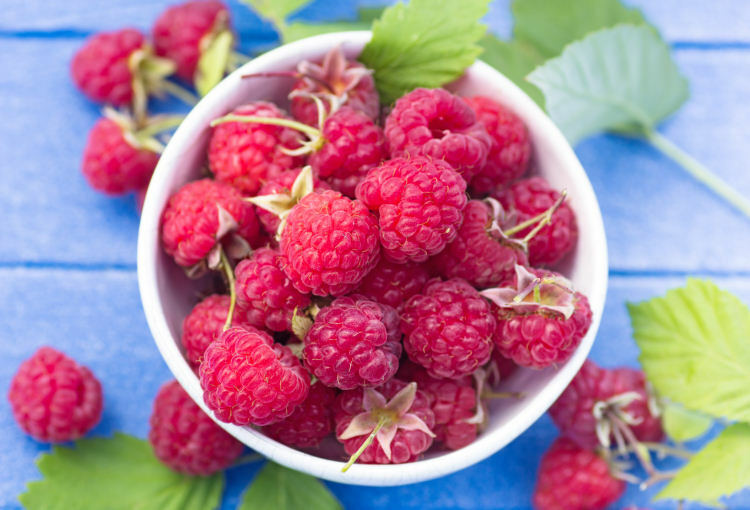 Participants in short-term human trials experienced an improvement in glucose control and increased satiety, while longer-term animal trials revealed promising effects on the gut microbiota after red raspberry intake. 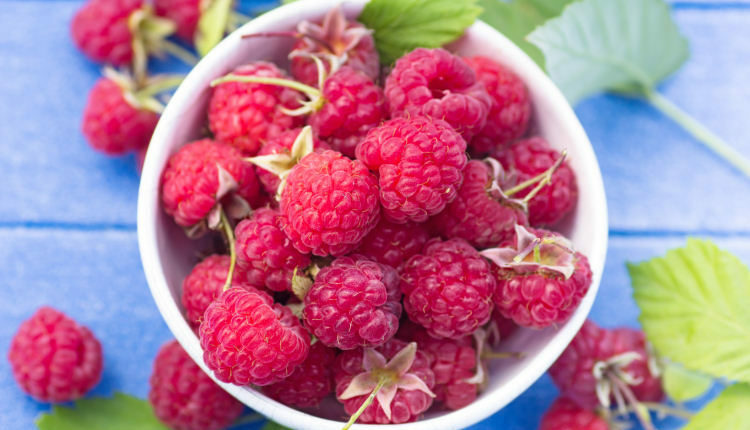 The observations from animal and in vitro studies provided insights that support future hypotheses for red raspberry research exploring potential beneficial effects on pathways related to reducing inflammation, obesity, and type 2 diabetes risk.